These days BPO takes charge of all business operations such as payroll, collections, data processing, consulting, customer management and human resource management. Businesses can focus on achieving ROI and developing new initiatives while their company is efficiently administrated by a third party. The country of Costa Rica is a well- known haven since a large portion of the local population is English speaking as well as academically capable of covering tasks ranging from the simplest of BPO's services to management of global companies such as IBM , Mckinsey &Co, or Amazon. GBT Technologies has found a home in Costa Rica. This young upstart company is disrupting the market in ways only giant corporations are able to achieve. For starters, it has achieved its own Free Zone" status. Being granted a Free Zone status by the Costa Rican government means your company can operate tax-exempt for 10 years. It has also helped GBT Technologies to set up a top of the line BPO services operations. GBT Technologies fills the BPO void companies dealing in the blockchain and cryptocurrency industry need to fill. Being able to work tax-exempt for ten years. Have your resources and operations managed in a country that sees the nature of your business as a plus. Some of the blockchain oriented companies already under GBT Technologies' umbrella are Tokenize-IT, Latinex and Bolcrypto. We already reviewed Tokenize-IT in a previous article. The Genesis Exchange App is a software alternative to digital wallets, and GBT Technologies acts as the main house and BPO/Communication resource for anything tied to it. The Genesis Exchange App is part of the consistent and tangible solutions reaching customer's hands thanks to GBT Technologies. Genesis Exchange App is the first decentralized mobile exchange and Etherium wallet. 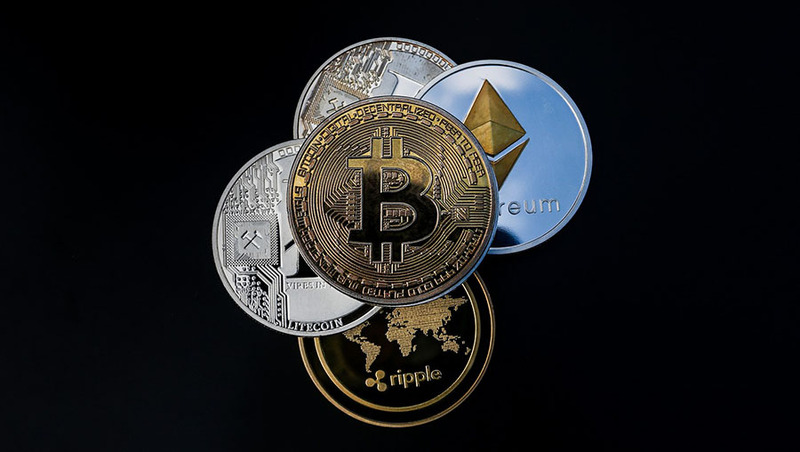 The main perk, as others claim, is securely trading, earning and managing your cryptocurrency. By storing crypto in a secure Etherium wallet you're able to trade peer-to-peer completely decentralized; exchange your Ether into ERC20 tokens as Weth is implemented. Genesis Exchange App eases your access to the markets of the future by implementing the OX Protocol. In other words, Weth wrappers allow ERC20 compliant bridges to reach Ether seamlessly, allowing free flow of tokens. The app itself presents a precise mobile experience, through it's user friendly and easy access through top UI/UX. The power of the immutable blockchain props it while Security First App is implemented (smart design and powerful encryption). Supported by companies like GBT Technologies; the software is allowed to charge no fees, giving the user free access to the crypto market. All funds held within the Genesis Exchange App wallet are under the user's control at all times. Genesis can not trade, withdraw, or make any other transactions with your funds. During a transaction your funds are hold temporarily on an escrow, which is controlled by the contract. A plethora of developers are actively working on improve Genesis's running platform. Breakthroughs on new protocols like Casper or developing concepts about sharding promise greatly for the Ethereum Blockchain.